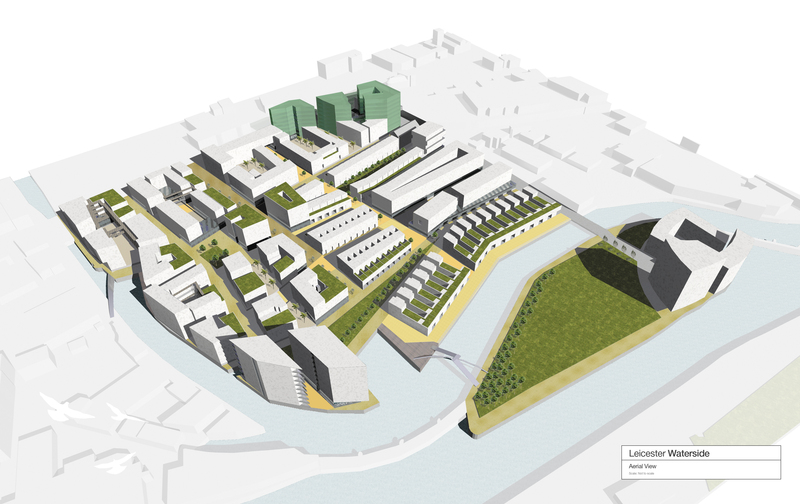 The Blueprint property regeneration partnership chose URBED as the masterplanners for a key mixed-use development that was help to shape the future of Leicester’s Waterside. URBED beat an international line-up to get the job, with the shortlisted practices including Van Egeraat Associates, Gehl Architects, Urban Iniatives and Ash Sakula. 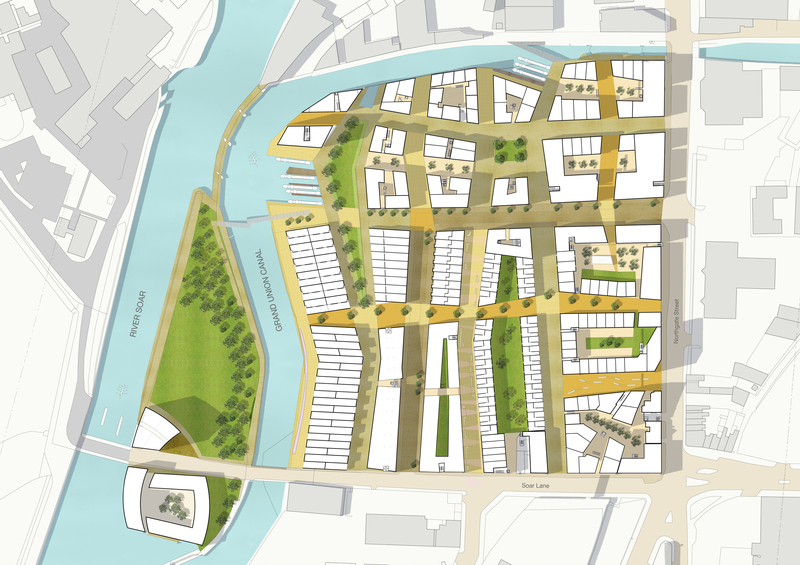 The development formed part of the wider Waterside, one of five key areas in Leicester Regeneration Company’s Master Plan, that aimed to reunite the city centre with its 11 miles of waterfront and will eventually include 3,000 new homes, as well as bars, restaurants and workplaces.